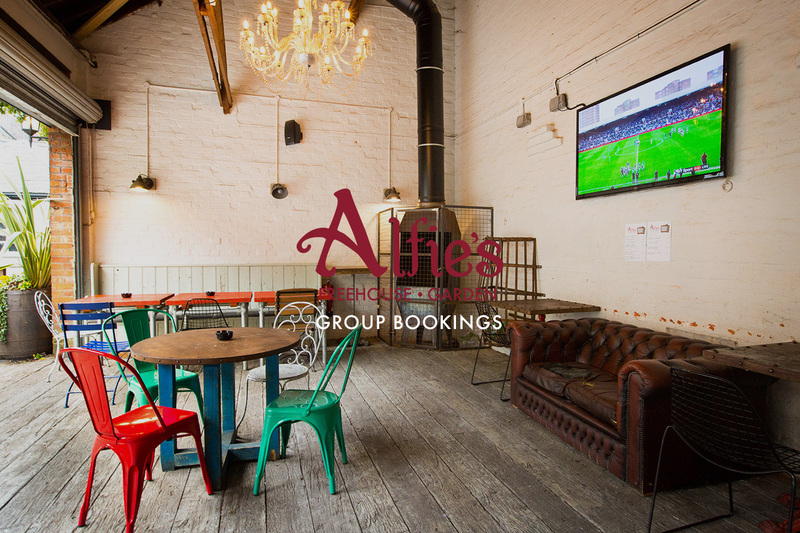 Alfie’s range of rooms and spaces make it the perfect location for any event in all seasons. Our dedicated events team is on hand to help you plan your event to the finest detail. 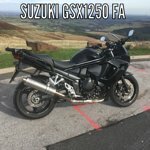 Get in touch with Craig and his team on 01962 852985 or email [email protected] to discuss your requirements, or make an enquiry online using the form on this page and one of the team will contact you.